The overwhelming success of these institutions prompted to establish educational institutions to nurture children from the grass root level with the mission to ensure high standard of academic excellence complemented by a kaleidoscope of co-curricular activities. 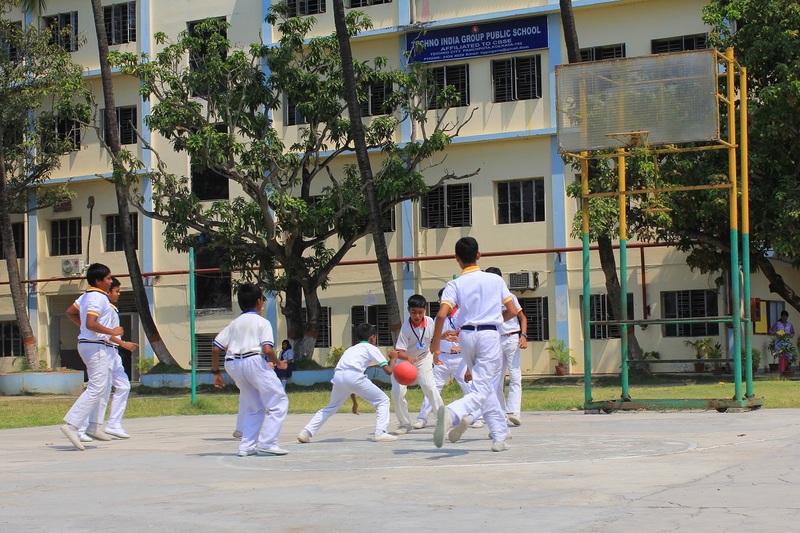 Techno India Group Public School (Playgroup to Class - XII), follow CBSE Board . 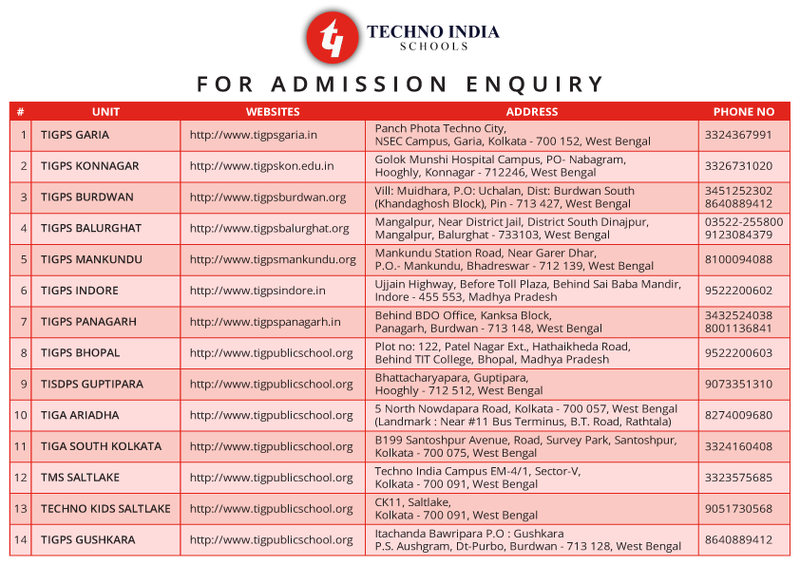 Techno Model Schools and TIG Academia (Class - XI to Class - XII) following WBCHSE Board are an integral part of Techno India Group with the scope of Playgroup to Ph.D education under a single umbrella. 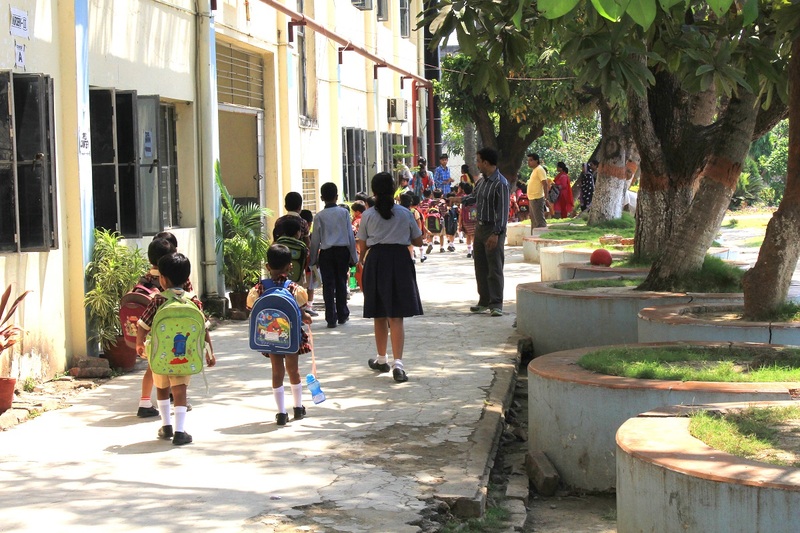 The parents will have the unique opportunity to effectively plan the career of their wards.